We at Reverb often feature some of the best and coolest independent builders in the guitar, effects, and amp worlds. But our site also offers plenty of builders in the pro audio sphere—from world-renowned companies to one-man passion projects. Today, we're introducing you to a handful of unique builders, including a major name in broadcast equipment, a drummer making some of the brightest mic cables around, a company that may have cracked the code to acoustic instrument mic'ing, and a Class A enthusiast's line of pro-level outboard gear. Each of these shops below sell direct through Reverb, so click their links to browse all they have to offer. Ward-Beck Systems made its name manufacturing large analog broadcasting consoles more than 50 years ago—and it still counts ABC, the Canadian Broadcasting Corporation (CBC), and more leading networks as its customers. The company, sometimes called the "Canadian Neve," has gained a reputation for building equipment that's fit for the rigors of broadcasting, offering pristine signal in chassis built like tanks. And through this, it's also found plenty of fans in musicians and recording engineers outside of its broadcast focus. Last year, Ward-Beck released a 50th anniversary edition of its M460 preamp module—and it's emblematic of a shift in the industry the company has taken to heart in recent years. "At the risk of ruffling feathers, we sense the slow demise of monolithic audio consoles," the company tells us. 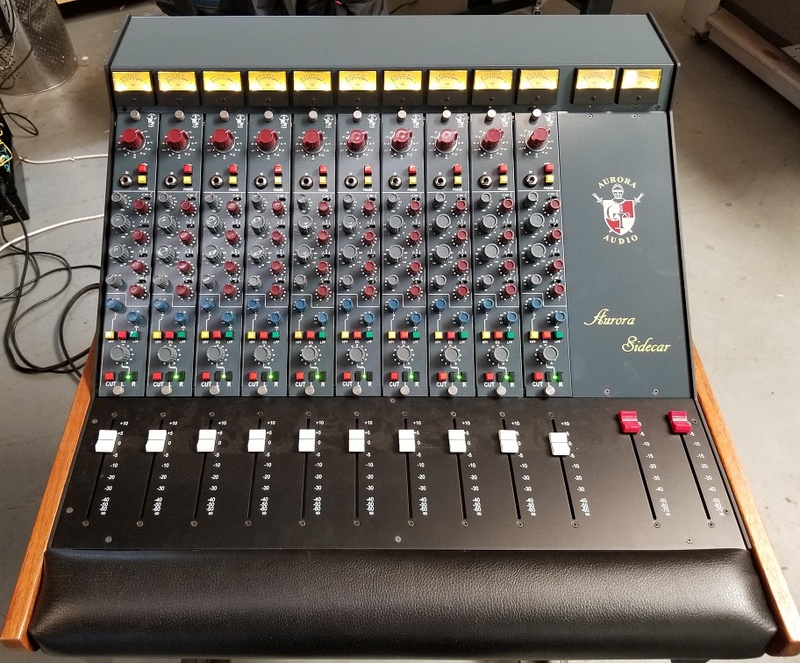 So Ward-Beck is making "readily deployable, portable audio equipment," like the M460 module—a refurbished, rackmounted version of one of its vintage console's mic pres. The company is also pushing forward with its QTP series of audio routing and wiring products, made to top-of-the-line specifications for networked audio over IP (that is, distributing high-quality analog and digital audio across long distances). "We hope that as more musicians experience our legacy support products we can introduce them to the revolutionary convenience of networked audio engineering technology," the company says. Even the 50th Anniversary M460 module comes equipped with a QTP routing system, in line with this larger plan. "We are using our accumulated expertise to build compact portable audio equipment offering the same quality and performance as our vintage consoles," Ward-Beck says. "We can create a much more resilient and responsive network that will rival the performance of a console-based system at a fraction of the cost." While many singers, musicians, and recording engineers are content with the utilitarian black XLRs found on stages and in recording studios across the world, Fjord Audio's Spencer Tweedy is here to add some flair. 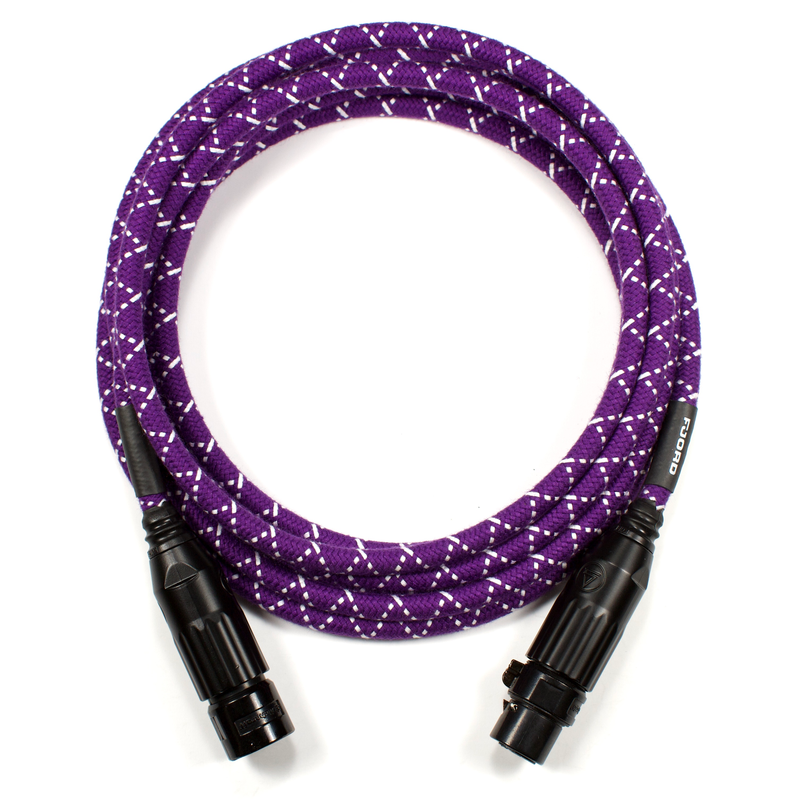 Spencer (the drummer son of Wilco's Jeff Tweedy) makes bold, eye-catching microphone cables that are sure to stand out. Designed by Spencer and made in the U.S., the cotton-covered designs are available in colorful patterns with names like "Electric Lady Purple," "Muscle Shoals Gold," and "Motown Green" that hearken back to recording history. But Spencer takes his cues from a wide range of contemporary builders. His inspirations include DIY Recording Equipment's Peterson Goodwyn (for "showing that inexpensive and high-quality aren't contradictory"), JHS Pedals, and Meng Qi synthesizers, which he says are " the most inspiring, artful equipment I've ever seen." But he also looks outside the gear world for his design approach, like the memo books company Field Notes, whose co-founder, Aaron Draplin, made Fjord's logo. "The cables we make look and feel different than just about any cable on the market, because almost no one else uses real cotton jackets anymore," Spencer says. "Our partner, Conway Electric, who braids the cable jackets, is one of the last companies in the U.S. to braid 100% cotton the old way, with these old looms. That has a practical benefit because the weight and flexibility of the cotton makes our cables way easier to coil than rubber/nylon cables." But great attention has also been paid to the connectors, since , Spencer says, "Few things in the studio are worse than cables that don't quite fit into I/O. Even though they're a small accessory product, I wanted every aspect of them to feel good." Your Heaven Audio makes gear for an at-times neglected class of instruments in the pro audio world: acoustic instruments. Founder Steve Schwartz knows that an acoustic musician wants their instrument to sound the same whether they're playing at home or performing at a concert. But too often, this is impossible. "Acoustic musicians also have to choose between playing loud (cheap piezo mic) or getting good sound (high-quality mic that feeds back when you turn up). And even high-quality mics require setup time on stage," Your Heaven tells us. And some solutions call for permanently installing mics in expensive instruments. Your Heaven's CloseUp System offers "smart microphones for acoustic instruments." 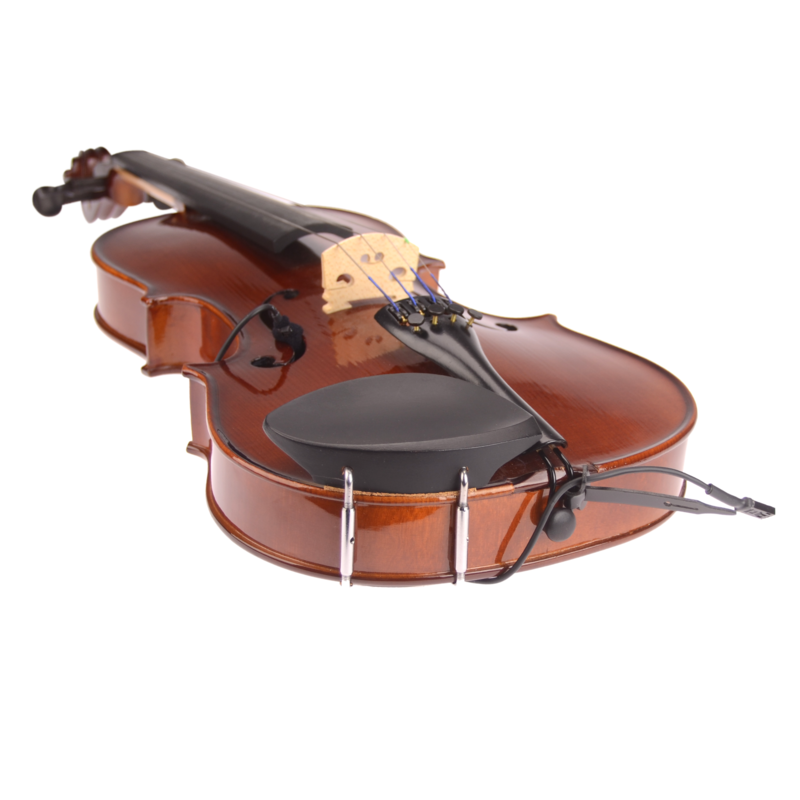 Specifically designed for mandolins, guitars, and orchestral strings, these unique CloseUp systems include microphones fine-tuned to the needs of specific instruments. It lets musicians play loud without sounding harsh or feeding back—with "realtime smart-EQ." "Turn up loud. Your instrument will be heard! Clap your hands, stomp your feet, and sing, without our mic picking it up," the company says. And each system is easily removable, so you won't be altering or damaging your instrument in any way. Your Heaven Audio is looking to offer a CloseUp System for drum kits soon, as well as using its technology to tune home audio systems. Check out their shop on Reverb now. In the '70s and early '80s, Aurora Audio's Geoff Tanner spent just over 14 years working at Neve. While he still holds a loyalty to the company, he started making his own range of products 20 years ago with unique transformers and a unique sound. Starting from "a blank sheet of paper," Tanner tells us he designs his Class A, discrete transistor devices himself—not only the circuits, but the metalwork and artwork as well. His first mic preamp, the GTQ2, has become the foundation of his entire line. While "firmly planted in the historic British preamp sound," it's "equally capable of capturing the best modern tones of today," the company says. Today, the line of products includes the GT4-2 EQs, the GTC2 Opto/Fet Compressor, GTP8 8-channel mic pre, and the 10-channel, 2 O/P Aurora Audio Sidecar. "They say imitation is the sincerest form of flattery… it isn't," Tanner says. "Copying a 50-year-old design involves minimal design effort and makes money off the backs of prior engineers." "I try to make products useful for the client at good prices. You'll see on our new GTP1 [1-channel mic pre] on your site, I added signal level LEDs. When we release our 500 pre, this will have these also along with other handy features," he says. While this professional level of quality commands a professional-level price, Tanner says something like the GTP8 "may sound expensive at $4,995, but divide by 8 and you get a very reasonable $624 per channel with great sound and a killer DI. 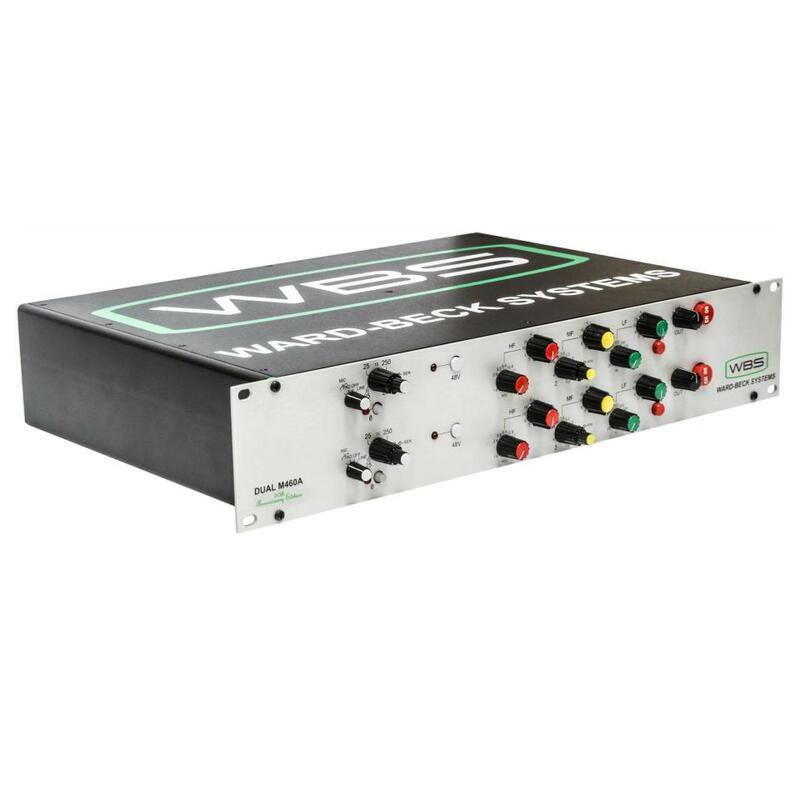 Our GTQ2 has all the EQ features you need when tracking and is a two channel unit in 1U with no wall wart." He's also working on "a range of budget priced products to bring our sound and build quality to a broader range of customer." "Anyone that loves the great class A sound of our gear the rugged, all-steel construction" should check out Aurora Audio's shop.